What's going on in Sioux City? Fill out the boxes below and we'll send you a monthly Sioux City Snapshot email update highlighting community news, events and more! It's a quick and colorful read that will keep you in the loop! What's going on in Sioux City? 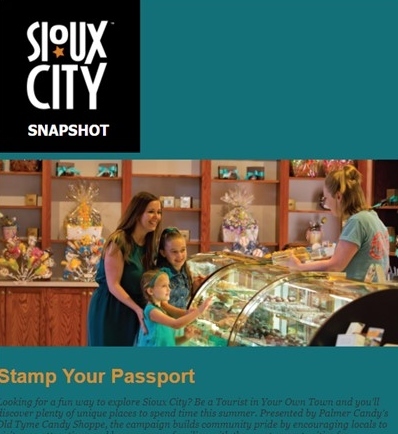 Fill out the boxes below and we'll send you a monthly Sioux City Snapshot email update highlighting community news, events and more! It's a quick and colorful read that will keep you in the loop!